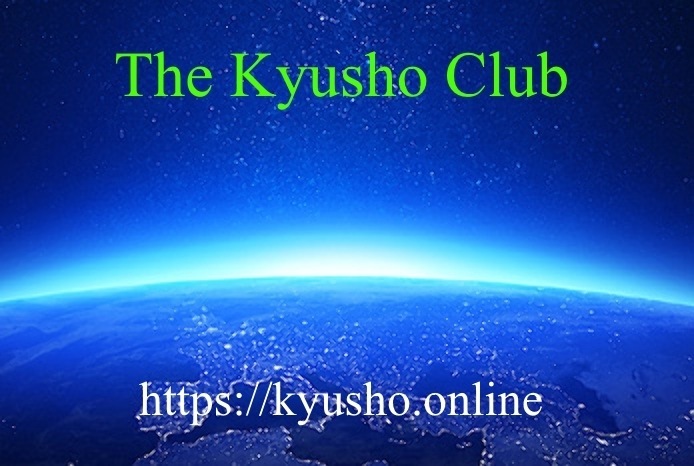 7 Day Free Trial Kyusho Club Membership - Are you ready for the best Kyusho Education possible? Come and join us today for a 7 Day Free Kyusho Club Membership! 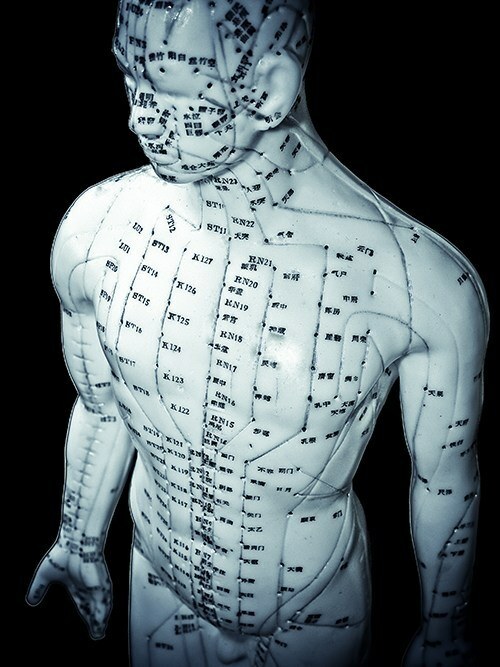 An all inclusive membership that gives you the best possible education in the science of pressure point self defense. 7 Day Full Access Free Trial! Join up today and get our "Novice Kyusho Jitsu Workbook" as a free bonus! Welcome to The Kyusho Club! Here's why our members love Kyusho Club! Short Online Courses that cover specific areas of learning in the science of pressure point self defense. All included with your low membership fee! Online Certification Courses for Black Belts and Kyusho Jitsu Instructors. One course for each level. All included in your monthly or yearly membership fee!. Live monthly conference call for all Q&A. If you are busy no problem! You can watch the play at a later time or date! Kyusho Club is the ultimate personalized online learning experience. Whether you are looking to learn the basics, are already an advanced student, or wish to teach Kyusho Jitsu in your own school we have the courses for you! Plus with the community structure you can share ideas and get answers to your questions ASAP! At Kyusho Club we are offering full Black Belt Certification Courses currently up to Master Level. 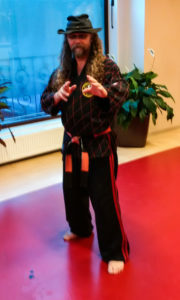 Plus you can also become a certified Kyusho Jitsu Instructor and teach the science of pressure point self defense in your own school or Dojo. And you can create study groups in your area or anywhere you chose. All this with the full support of the Kyusho Jitsu World Alliance. Often time martial arts forums are very unfriendly and unhelpful when you are looking for answers or support. But our forums are for members only and is a like minded lace to share ideas, get support and find the answer to all your questions! And don't forget our weekly members only podcasts! Bringing you news and information on the science of pressure point self defense Kyusho Jitsu! What people are saying about Kyusho Club! The overall impression was good. The Material that was there so far was excellent and there is a lot of room for growth. 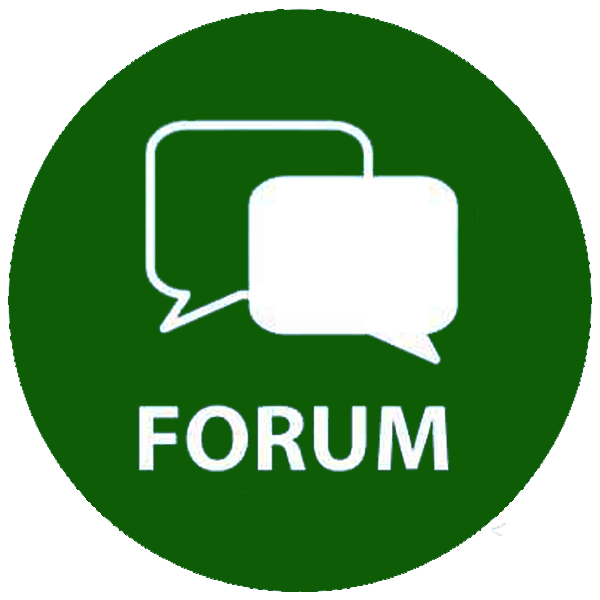 The forums live by participation - so unformtunately, there was not yet a lot going on... I would recomend checking it for anyone interested in starting the study of Kyusho Jitsu. I’m new to Kyusho Jitsu, and purchased your Dim Mak course a couple of days ago. I also pre-ordered a couple of your Ebooks. You present TCM in a way I haven’t seen or heard before. I’ve been studying and practicing Tai Chi/Chi Gung/Dim Mak for a number of years. During all that time, I instinctively knew something was missing. I knew about the meridian cycle (Diurnal Cycle), but not the way you explained it. You reveal secret inside information in a way a Novice like me can easily comprehend. I didn’t mean to get off track, but I had to say your material is very impressive. Generally a good introduction. But i have found there is so much information you only just touch on the key points. Have recommended the course already. Yes i would appreciate an associated video show each topic. Then the combination would be recommendable. Grand Master Art Mason founded the Kyusho Jitsu World Alliance back in 2016 to help spread the teaching of Kyusho Jitsu globally. The mandate is to create real world instructors across the globe so people can get personal teachings in the science of pressure point self defense. Membership in the KJWA is free and you can join from this link. 7 Day Free Trial Kyusho Club Membership! Sign up today and enjoy full access with no obligation for 7 Days! 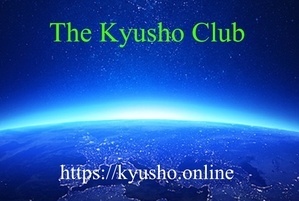 This is a FULL Trial Kyusho Club Membership for 7 Days with no obligation to continue! If you are not thrilled with Kyusho Club then you can cancel within the first 7 days from your profile page and pay NOTHING! Then after the 7 Day Trial your membership will be charged ONLY $19.97 per month which is less than half the regular price! This is a very special bonus price for taking the FREE Trial! And if you love this offer please share it will your friends on Social Media via the buttons below! Have a wonderful day and I am looking forward to seeing you inside! 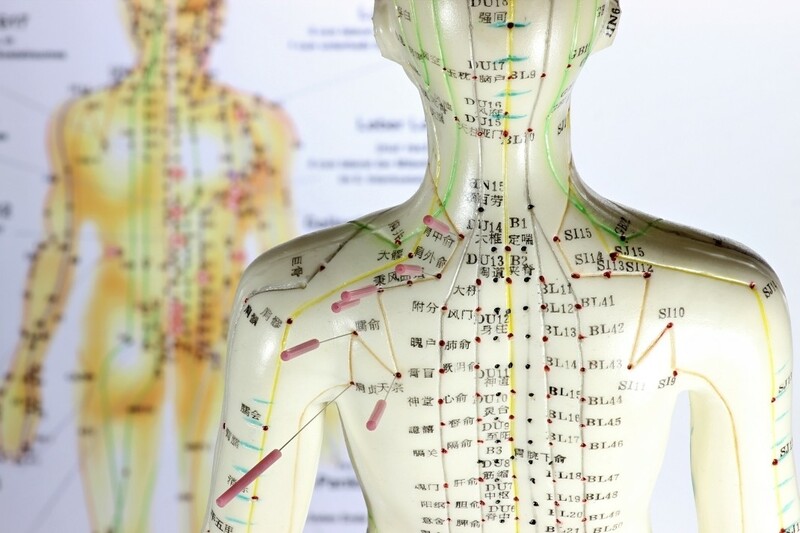 I'll show you the tips and tricks to master the science of pressure point self defense FREE! Hi, I'm GM Art Mason! 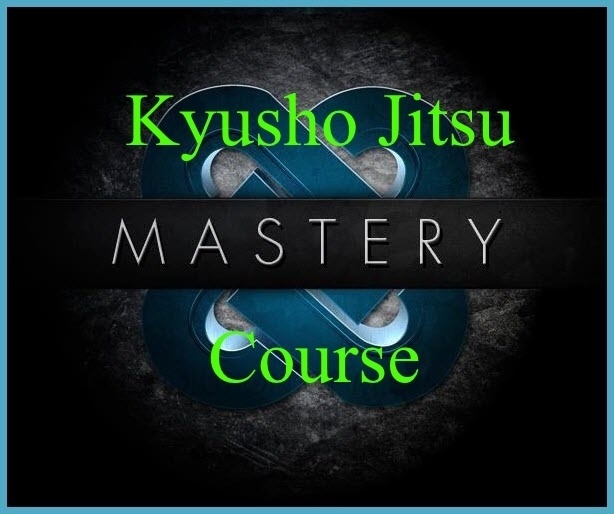 Are your ready for the Kyusho Jitsu Master Course! This is a FREE 3 Course Video Lesson! Sign up below to subscribe ​to the Kyusho Club News!